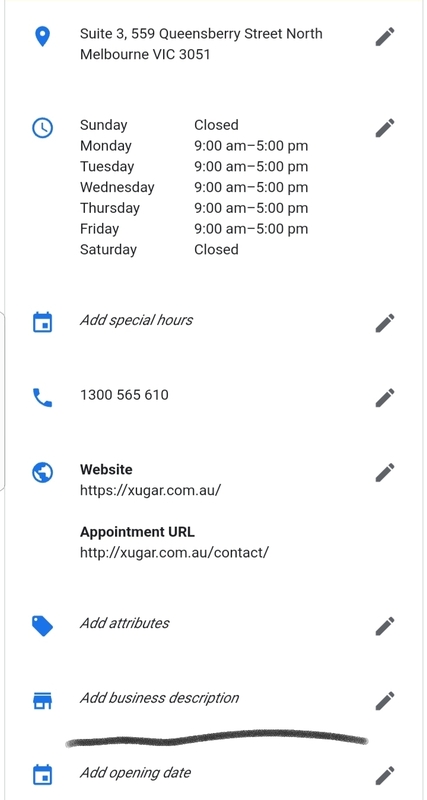 Announced earlier by Google in Twitter, you can now add custom business description in Google my Business, which serves as one of the main platforms for Business information in Local listings. Earlier week Google bought a change in GMB which added an option to insert the date the business opened. While we see many times that Google fetches data from other websites and integrate them into the business listings, Google will probably roll out updates to have all the option editable directly from GMB dashboard. Tap the pencil icon and find the section that says business description. We tested the updated to see how it appears on Google. If your description is good enough and your listing has a better visibility, then the update might appear sooner. This update will indeed help to provide more information about the business to the local clients/visitors. Bishal Shrestha is an SEO Manager and Growth Strategist at Xugar Design. He has an expertise in Digital Marketing and been in this field for more than 2 years. Apart from being a Tech Geek, he is a software engineer who has specialized in Java and Web designing.